Medical cannabis just got another big win, and this time with a country much closer to home at the centre of the latest worldwide development. 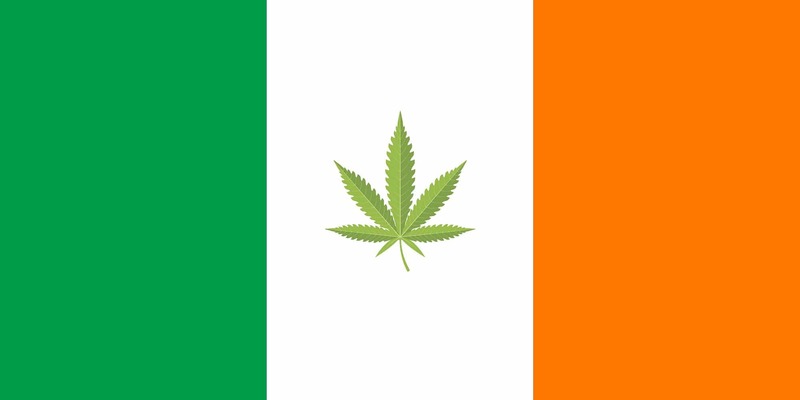 The government in Ireland has not opposed a proposed private members bill for medical cannabis. After passing without opposition, it will now move to committee stage for further discussions and amendments. This process occurs with most bills before they go to the Dáil and Seanad for final votes of approval. The final step is when President Michael D. Higgins signs any such bill into law. The bill for medical cannabis seeks to legalise and regulate cannabis products for those suffering serious illnesses like cancer, multiple sclerosis and fibromyalgia, as well as people who live with chronic pain.